There’s still a couple weeks left to get in on my early registration discount for this year’s workshops. 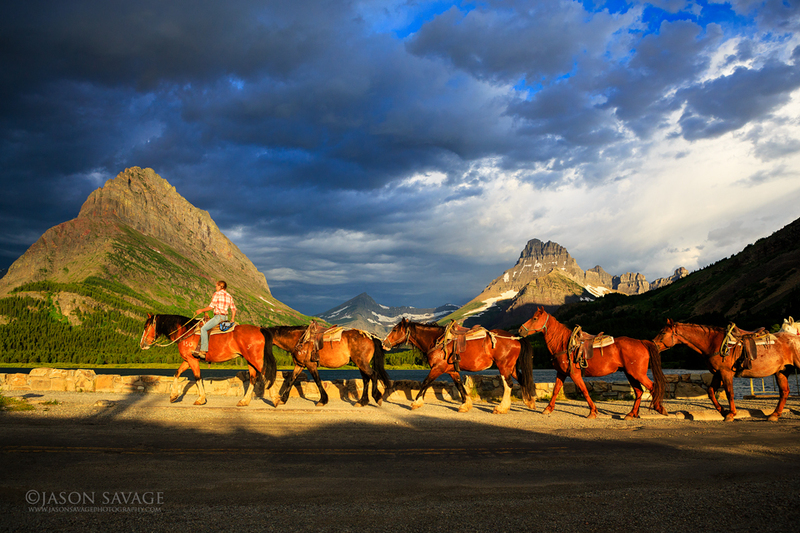 Feel free to visit my Workshops page for details on 2014’s Montana and Washington workshops. Register before March 1, 2014 and receive 10% off your registration fee.